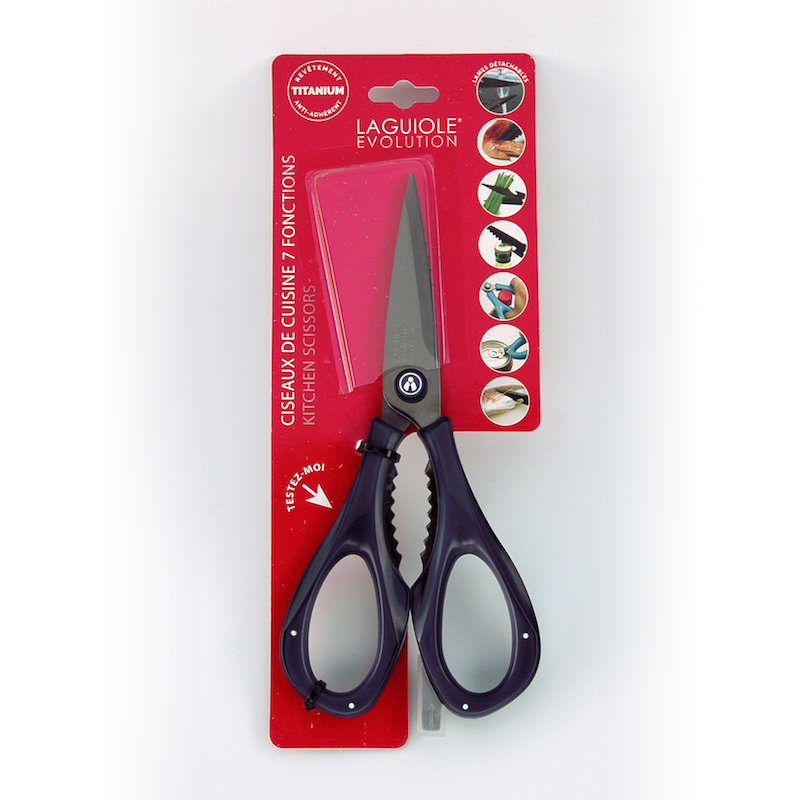 When designing the Laguiole Evolution kitchen scissors, TB Groupe the cutler based in Thiers, France updated the design of the famous Laguiole knife with a contemporary and refined silhouette. Their unique, aesthetically pleasing design is the brainchild of Tarrerias-Bonjean’s R&D department. 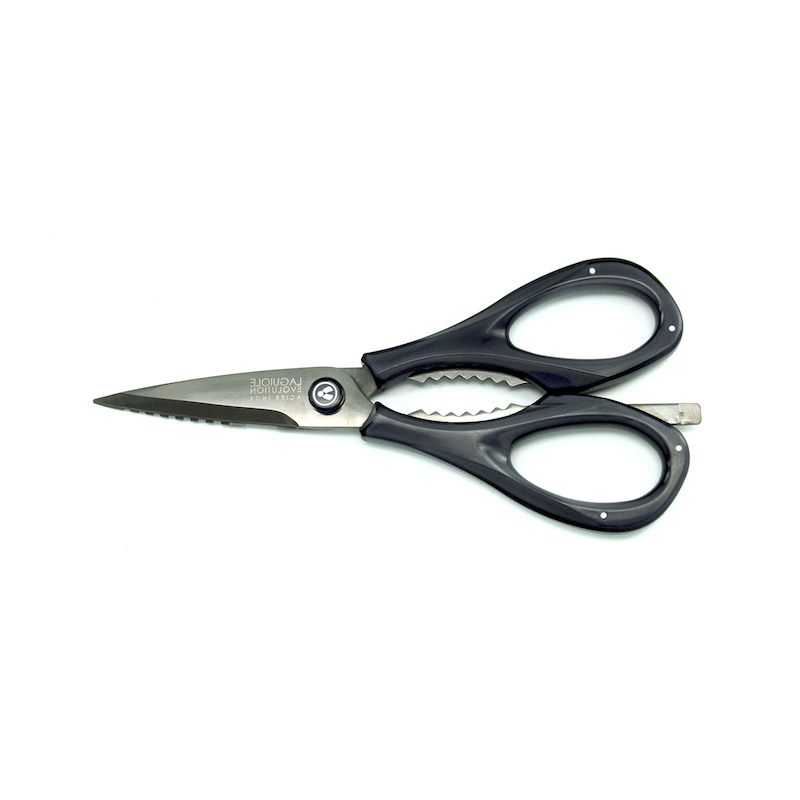 These scissors can withstand any test due to their expert craftsmanship and top-quality materials. The materials used to manufacture the Laguiole Evolution kitchen scissors have been subjected to a rigorous selection process. Their razor-sharp, incredibly strong stainless steel blades are rich in chromium and are highly rust resistant. 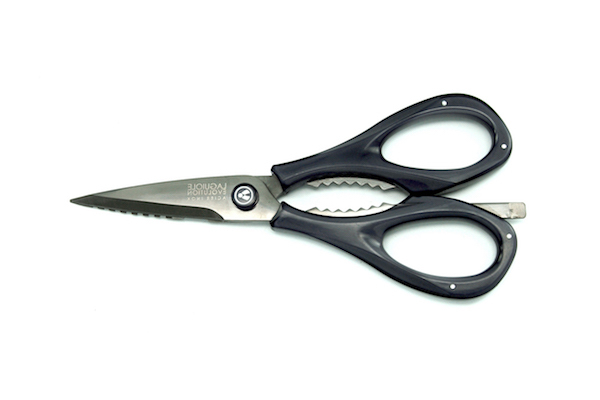 These kitchen scissors are also equipped with ergonomic handles crafted of ABS, which gives them a perfect grip for remarkable handling.